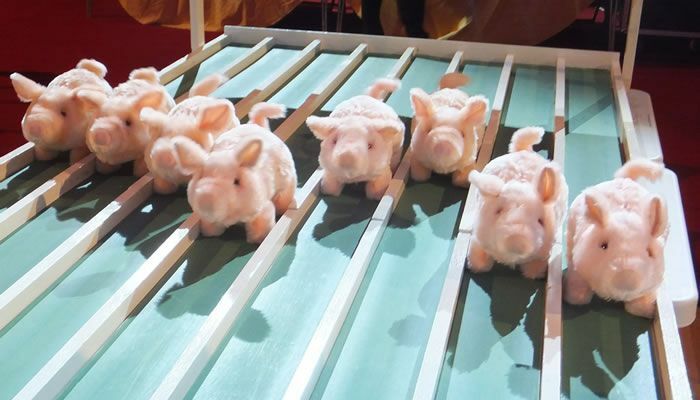 York City Supporters’ Trust are holding a fundraising Pig Racing night at Acomb Conservative Club, 12a Front Street, Acomb, York YO24 3BZ on Fri 23rd November 2018 from 7pm. The £5 entry price includes a pie and pea supper and pigs can be bought on the night. All proceeds go to the Supporters Trust. No pigs will be harmed during the event as we will not be racing actual pigs. To join us for this fun-filled evening, please CLICK HERE FOR TICKETS.